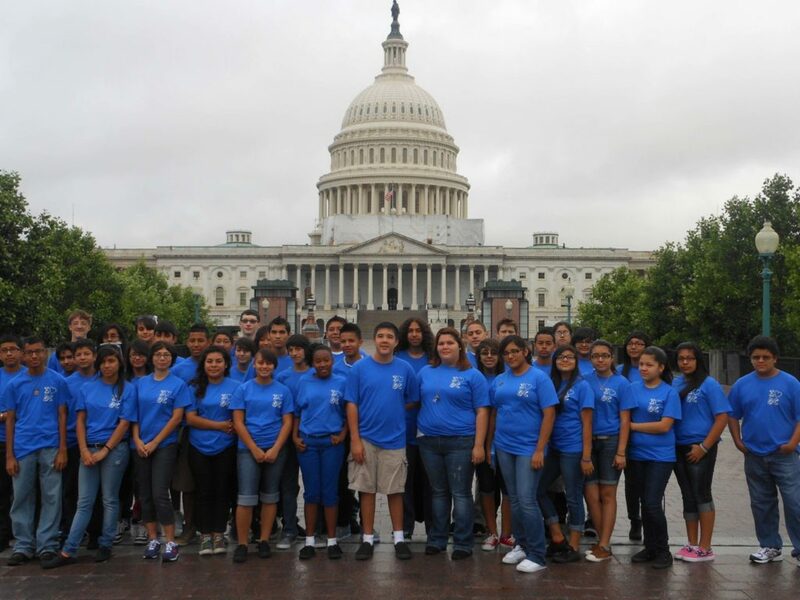 When VenueQuest opened in 2004, our very first customer was a middle school class trip to Washington DC. The kids who went on that trip have long since graduated high school and college, but school groups and student groups are still a cherished part of our business. Our hotel search service is FREE, when you book 10 rooms or more per night. Choose ANY hotel, in ANY city. No restrictions on which hotels are available to you. Years of experience booking Class Trips in Washington DC, Boston, Atlanta, Chicago, San Francisco, New Orleans, Orlando, Philadelphia, Williamsburg, Anaheim, and more.